Dave and Jesse are joined by comedy writer, singer and musicologist Elizabeth Hayhurst (@fordprefictskid) to talk about how different musicians have different brains, the music of the cosmos, how some people can see music, how music can help those with dementia, and the mathematics of music! 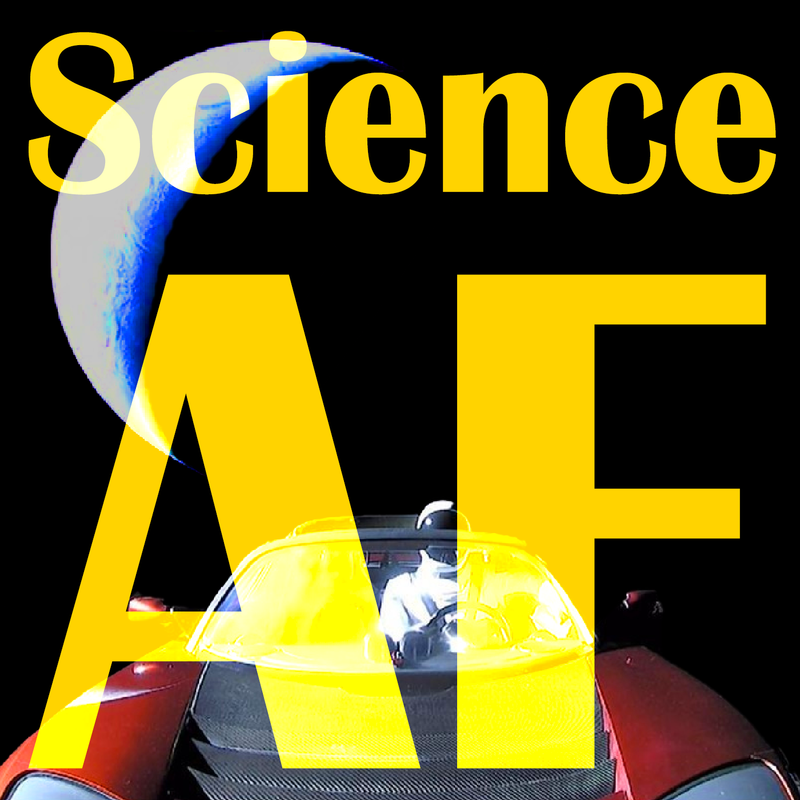 Science AF (@scienceafpod) is hosted by @daveciaccio and @jessklein1. Find us at scienceafpod.com, or subscribe on iTunes or Stitcher! Many of us have either heard or seen the incredible effects that music can have on people with dementia.